Betty travels is the first travel video blog in Bulgaria. 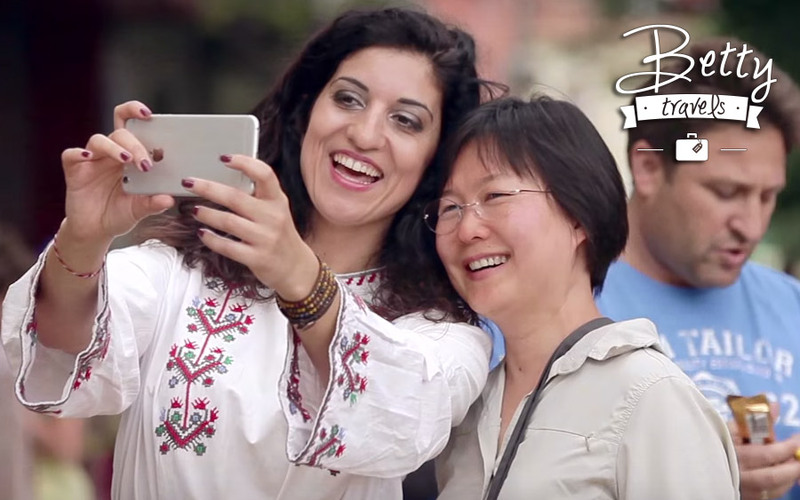 Follow the adventures of Betty in Bulgaria and around the world on Youtube, Facebook and Instagram. Here you will find our video episodes from the trips and the ones, which I make by myself when I am traveling without cameraman on my own.